This project, commissioned to mark the beginning of the new Millennium, presented an opportunity to deliver a building type never before seen on this size and scale in the world. The inherent physical issues of design and manufacture faced in a project of this nature are evident. Also fundamental to the project’s success was the need to establish, in collaboration with the council at Greenwich, a method for the manner in which the building itself, as well as its site, would be developed and approved, not only from a statutory perspective but also under the ever watchful eye of the world’s media. The objectives for the building itself were lightness, economy and speed of construction and the resulting structure solved, with great elegance, the problem of how to enclose and protect multiple separate exhibition ‘zones’ and amenities. Providing 100,000m² of enclosed space (2.2 million cubic metres), the structure is 320m in diameter, with a circumference of one kilometre and a maximum height of 50m. 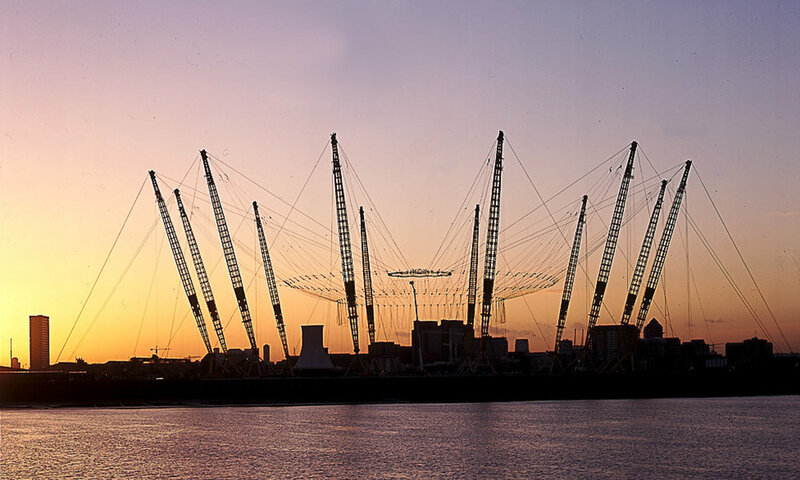 The Dome is suspended from a series of twelve 100m steel masts, held in place by more than 70km of high-strength steel cable which in turn support the Teflon-coated glass fibre roof. During the millennium year more than 6 million people visited the attraction and yet when the building closed at the end of 2000 its future was uncertain. 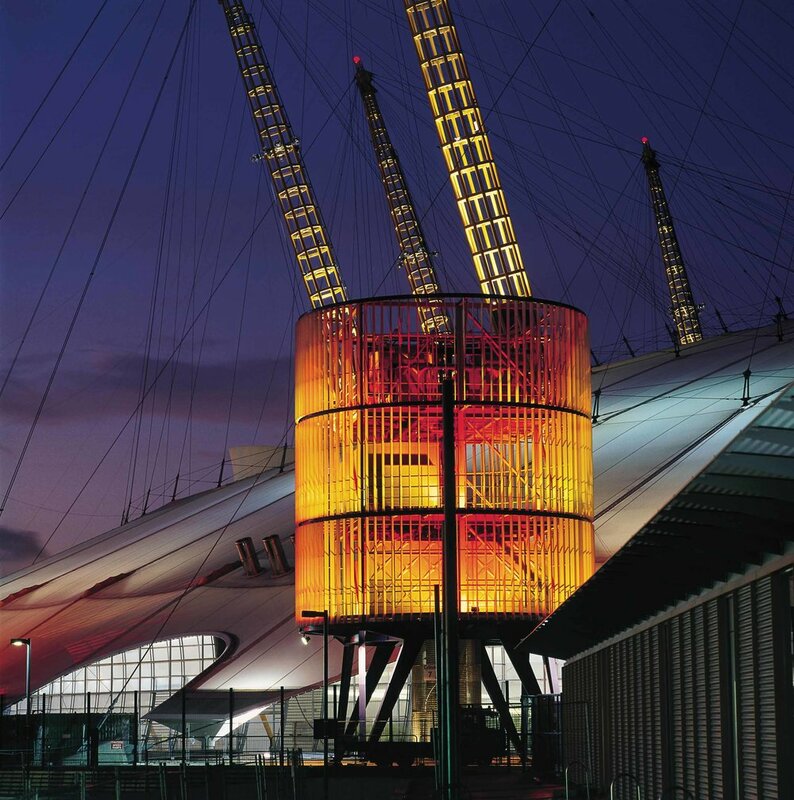 Today the building is known as the O2 and has become a phenomenally successful world class entertainment venue. For Stuart, in his role as the Project Architect whilst working at Richard Rogers Partnership, this project presented a huge challenge in the development of a unique structure which had no previous precedent to draw upon. The architectural team, at its largest, was thirty people strong, the majority travelling across London to a site office which was surrounded by mud for a number of months. The success of seeing the opening night of the building on the eve of the new millennium was no better way of rounding off what was a defining point in Stuart’s career with RRP.